Looking for a family vehicle? This Lexus RX 350 is great for kids and adults. This is one of the cleanest, low mileage RX 350s we have had in a long time and it definitely won't last at this price. If you are a non-smoker then you don't have to worry, this one was owned by a non-smoker too. We here at Stonegate Auto Sales want to make sure our customers are satisfied, so before we sell a vehicle it must complete our MULTI-POINT INSPECTION. We know safety is key for purchasing a vehicle. We also know that this vehicle has never been in any kind of wreck. The 3.5L V6 DOHC 24V engine gives good performance and saves on gas too. They say money can't buy happiness but for a small price we're certain you can feel it inside this luxuriously crafted Lexus RX 350. Get all the power, safety, and convenience rolled into one with this Lexus RX 350. Every major mechanical system has been inspected and found to be in good working order. Aside from the usual wear and tear, the exterior is first-rate. You will not find any tears, rips, or stains on the interior, and it is unusually clean for a used vehicle. 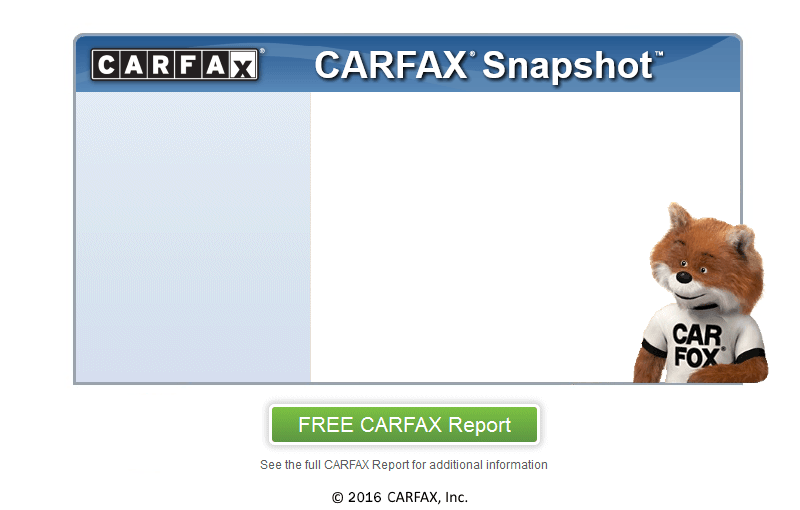 We are a CARFAX CERTIFIED dealership which means that this SUV has met all the rigorous requirements that not only we expect for every car we sell but also is fully documented by CARFAX to have a clean history behind it.